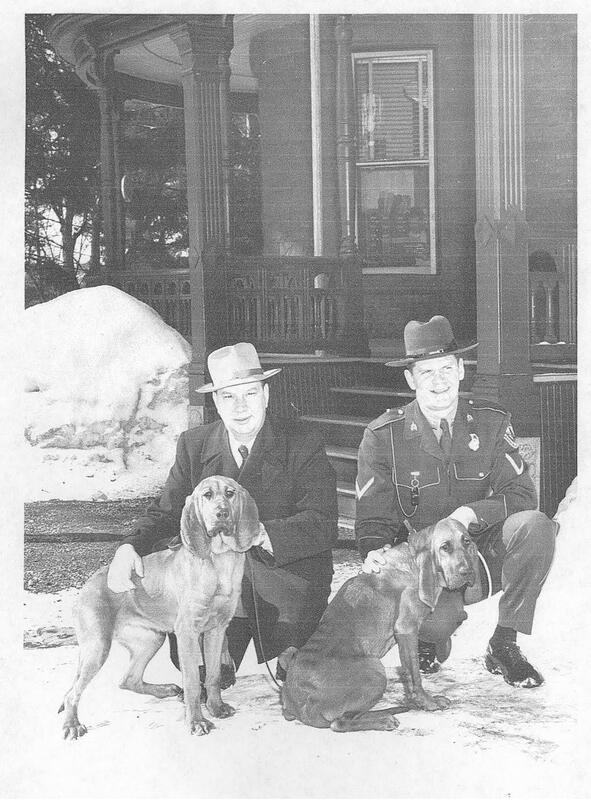 The VSP’s oldest open case – The Murder? Comments Off on The VSP’s oldest open case – The Murder? So You Think Times Are Worse Today? Think Again. Comments Off on So You Think Times Are Worse Today? Think Again. Courtesy of Vermont Magazine, www.vermontmagazine.com Nov./Dec. 2013 issue. Everyone knows no two witnesses at the same scene ever agree on the facts. One eyewitness account is the other’s fiction. Until the digital age, photographs could be a far more reliable source than the accounts of any dozen witnesses. 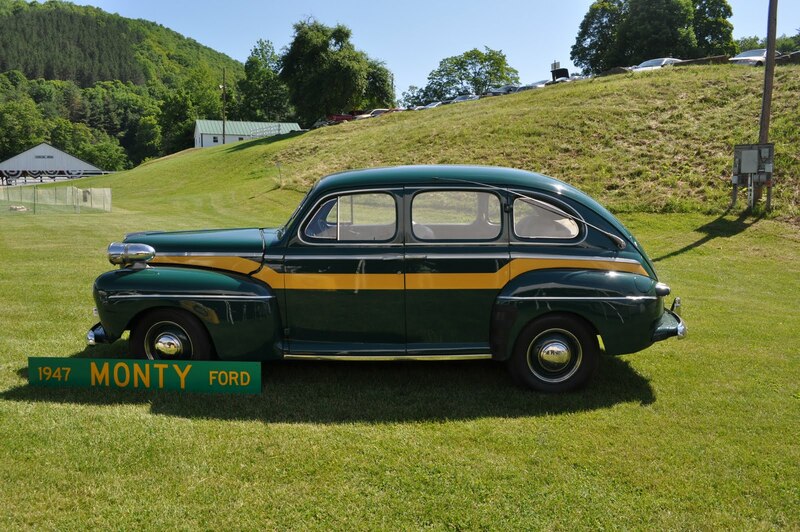 The Vermont Highway Patrol was Vermont’s earliest form of statewide law enforcement.